As institutions contribute text and multimedia documentation detailing their institution’s engagement with the “Maker movement”, the online portal will create a network between the diversity of initiatives, people, spaces, success stories, and approaches demonstrated across the nation. 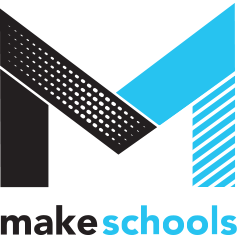 MakeSchools.org is here to create a dynamic resource that highlights the Maker community and will expand and grow with your ideas. It helps gain recognition for the impact and innovation that Making creates and serves as a resource to foster interest from funders, agencies, and other interested parties.